Save that spot on your driveway for something else. It’s not easy storing additional cars, boats and RV’s in typical suburban driveways. 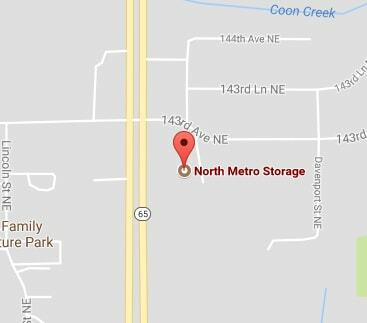 Many customers trust North Metro Storage to house their large vehicles when not in use. Stop in today to get more information! If you own a boat, you need to think about its storage, safety, accessibility, and maintenance. North Metro Storage provides storage for your boats and allows you more time to enjoy your recreational activities, without the added stress. Why you should store your RV with us? Storing an RV at home can be cumbersome. Unless you have a large garage or ample and unrestricted yard space, it will be difficult. Many homeowners associations prevent you from parking on the street, and keeping an RV in the driveway can make everyday coming and going a bit tricky. Sometimes it can get in the way of even your kids playing outside, especially if you have something like a basketball hoop in your driveway. There’s a lot of factors that come into play when choosing to store your recreation vehicle at home. Take the hassle out of all of it and store with us today. Many owners prefer to store their classic or antique cars until they are ready to take them to an auto show. Some people utilize our uncovered parking spaces to store an extra car that is not in use.